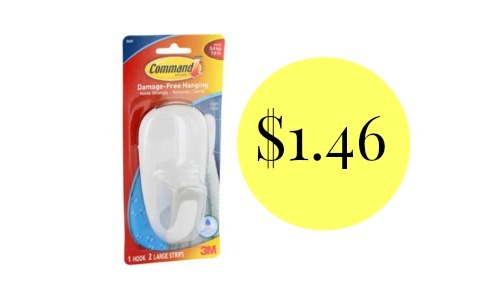 Stay fresh with these new high-value deodorant coupons! 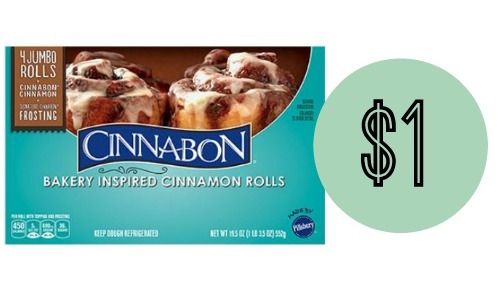 You can save on Dove, Degree, and Axe. 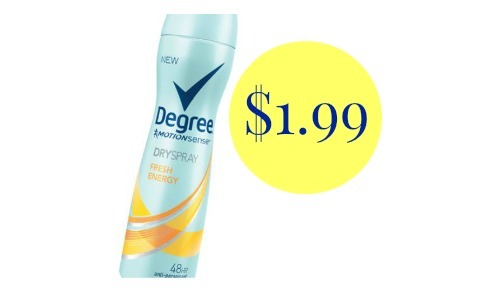 Head to Publix to get Degree spray deodorant for $1.99!